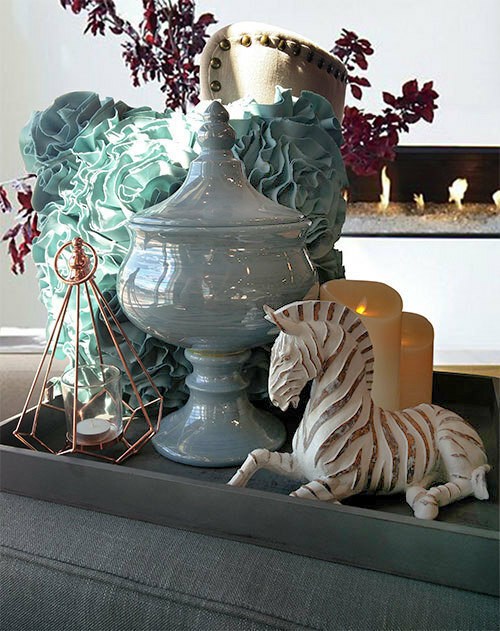 This rose gold metal candle holder features a polished geometric design. Rest on a flat surface, hang, or display several together of different shapes an sizes for a beautiful display. Include glass candle sleeve.